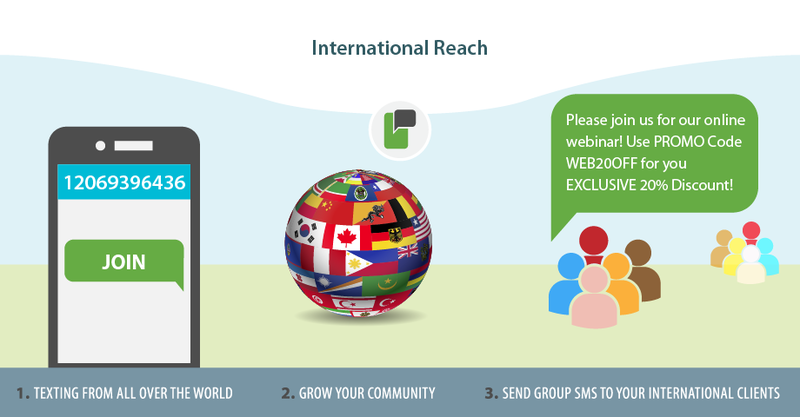 Want to take your campaign international? ProTexting can help you set up a global SMS campaigns or provide you with local country access for your SMS campaign needs. Take advantage of the same user-friendly and feature-rich platform, with a local country number. Set up is easy. Just let us know the country you would like to operate in, and our team will setup your account in less than a day.